Last year, Netflix introduced the "Just for kids" section of their entertainment listings. Despite it being not popular back then, it has grown to be a great success, and other consoles have gotten updates reflecting this. Previously the Wii and PS3 have got some love, and now love for Xbox 360 owners has arrived. 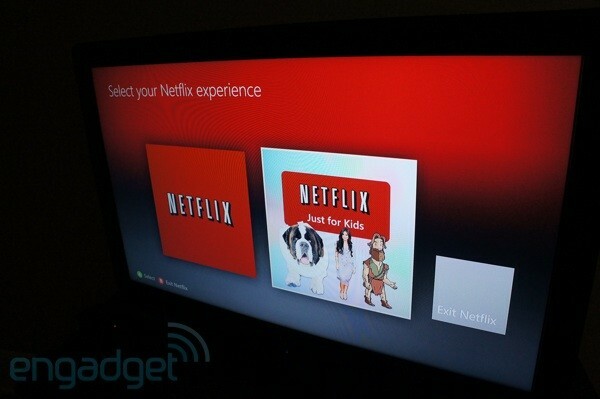 Of course, you'll have to have a Netflix and Xbox Live account to use Netflix on the 360. If you have this already set up, then all you have to do is update the app and be done. You can now let your kids stream away knowing that your kids will come across appropriate content, or content that is rated for a higher age.